My name is Michael Thoma with M & T Event Entertainment. I help people celebrate the best days of their lives. Let's work together to create a great experience for you and your guests! How comforting would it be to just enjoy your event without worrying? 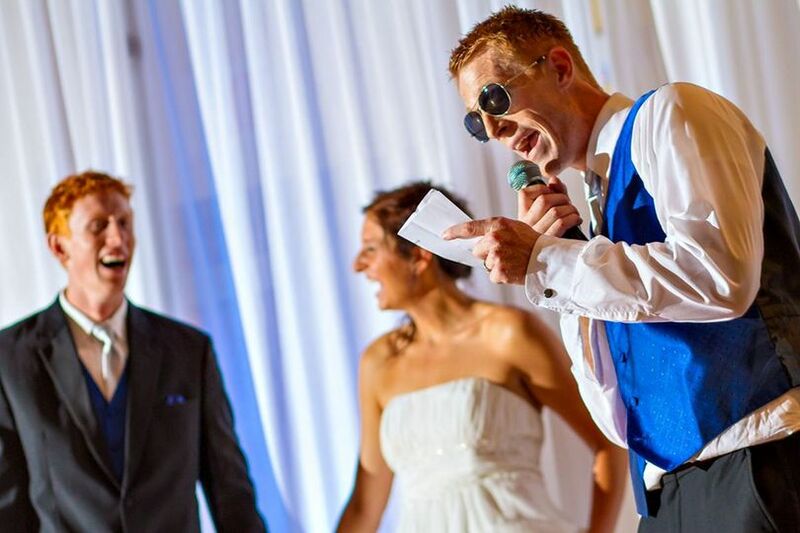 As a Master of Ceremonies, coordinator, and DJ, I am interested in every aspect of your event. As the MC, I am fun and interactive. As the coordinator, I work with all of your vendors to make sure things run smoothly. 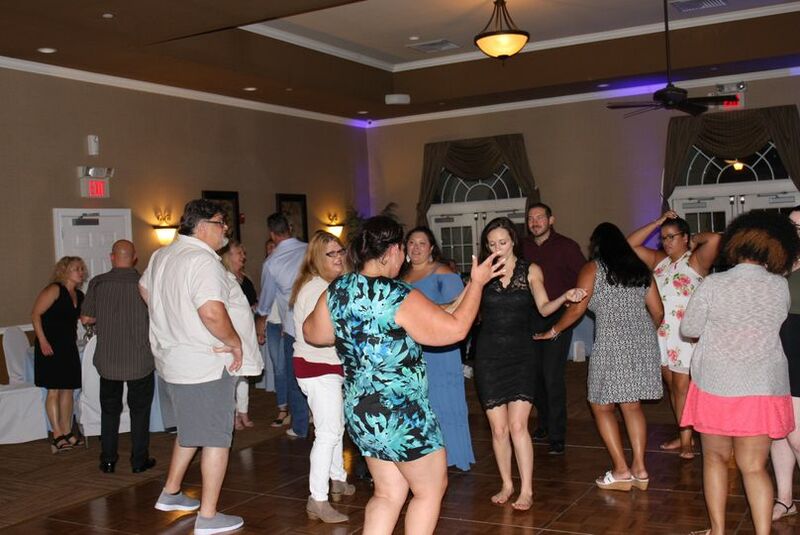 As the DJ, I play great music to keep the party going. Think about it...three for the price of one! 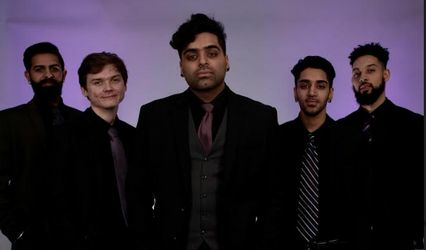 What does it cost? Services are $1500 and up, depending on what you need. Most couples average $2000. 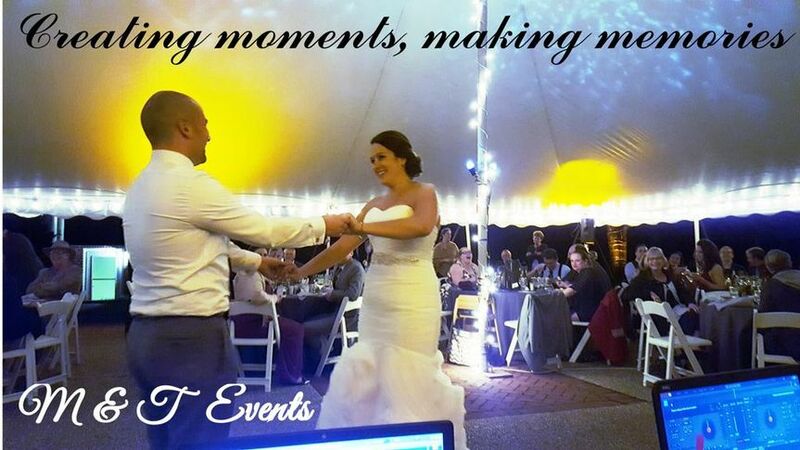 If you are looking to create a fun and memorable event, then I urge you to contact me! 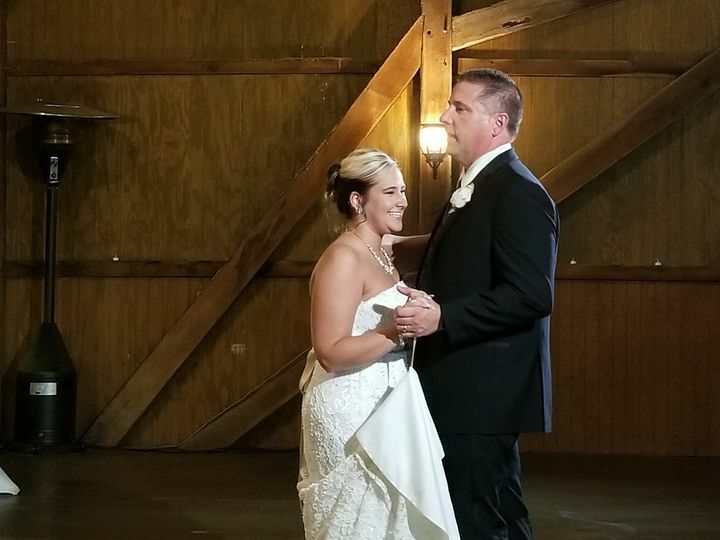 We had the pleasure of working with Michael and Victoria of M & T Events for our wedding. 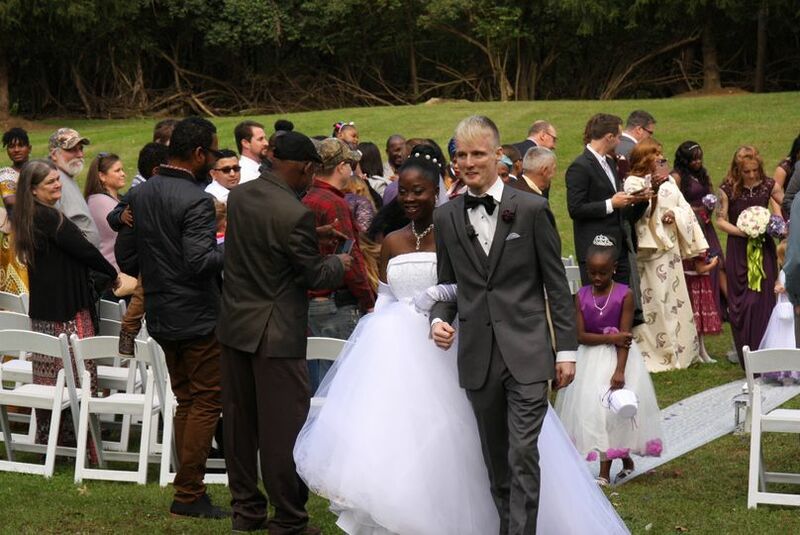 They were fantastic and really made our reception memorable and lively. They were also very flexible and really helped us out above and beyond when bumps in the schedule came along. Overall a great experience. 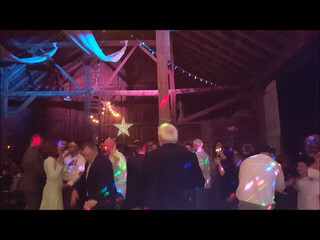 I would recommend M & T for any event. Thank you Michael and Victoria! 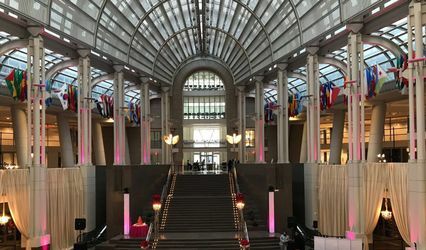 From start to finish, M & T Events met our needs. Mike went above and beyond to fully understand out needs and the desired mood and effect. He is far more than a DJ. He choreographed our 6 hour event and adapted to changes. Through this experience, I've learned the difference between a DJ playing music and an MC leading the event to success. 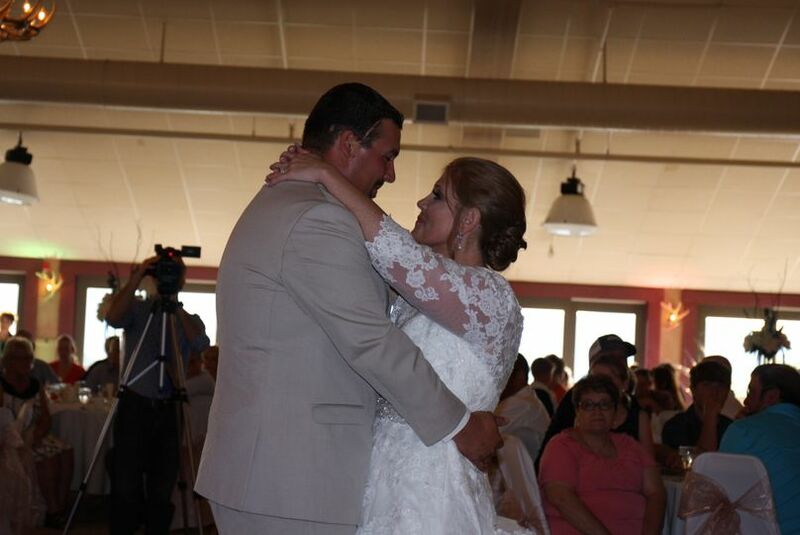 Mike did a great job with our Wedding. 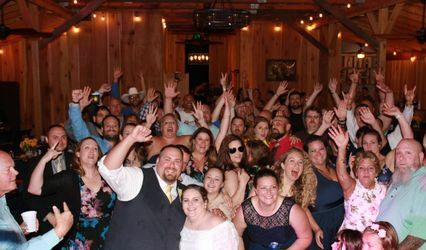 We had a mix of ages of people attending the reception, and he was able to help ensure that all had a great time. Not only that but we had a great call a few weeks before the wedding to go over a very detailed timeline that he sent to us to fill out. 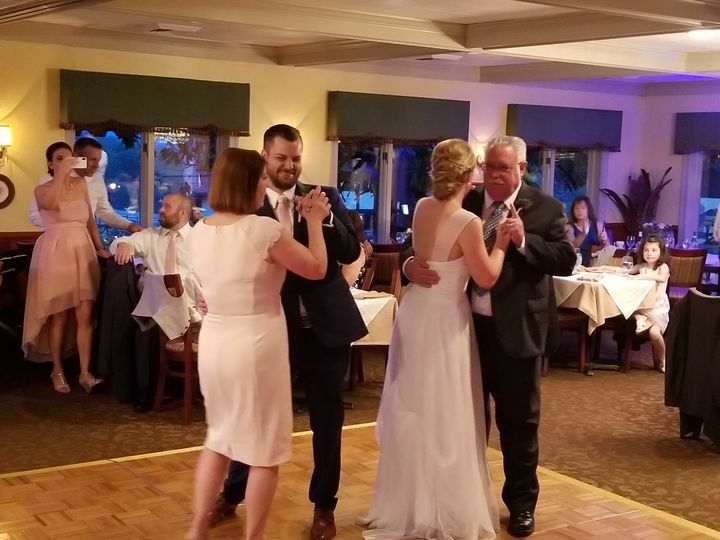 During the reception, he worked very closely with our Wedding Coordinator to make sure everything that we had discussed happened on time and that all of the guests knew what was going on when. 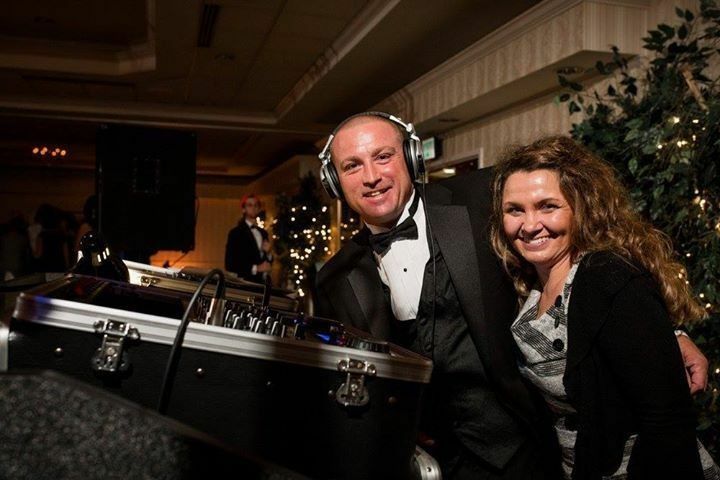 I highly reccomend Mike for your wedding DJ! Our tasteful lighting display will enhance your dance floor but won't blind you or your guests. They also help to create amazing photos for your photographer. I have witnessed first hand that our mutual clients have had a wonderful time with M&T Events when they obtain their photo booth services. They are fun and exciting and really make sure that everyone gets involved with the pictures and props. 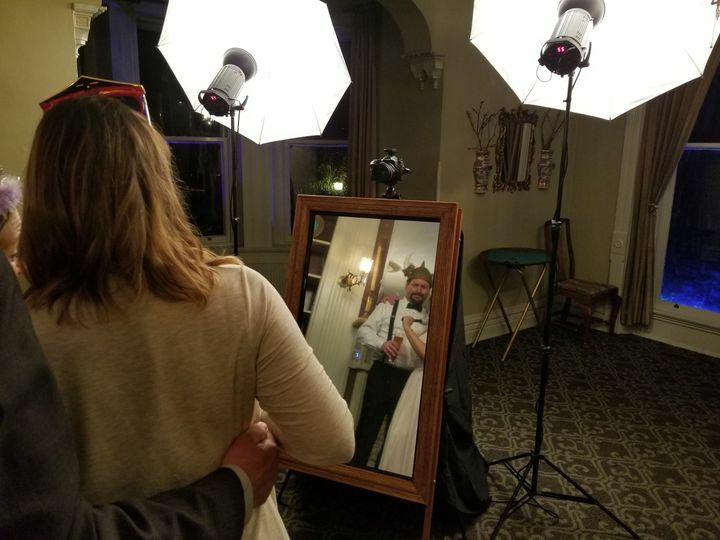 They offer a wonderful photo booth and are courteous and professional. 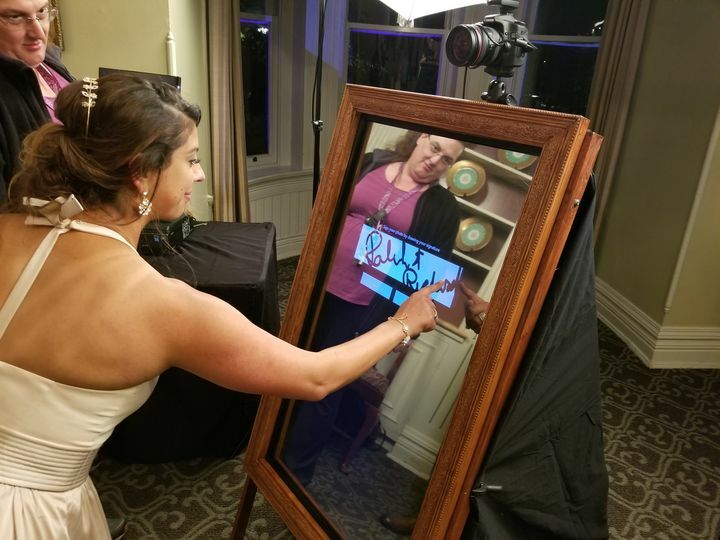 If you are looking to add some excitement to your wedding or special event, they are top notch when it comes to the addition of the photo booth, props, and interaction with your guests. Highly recommended!